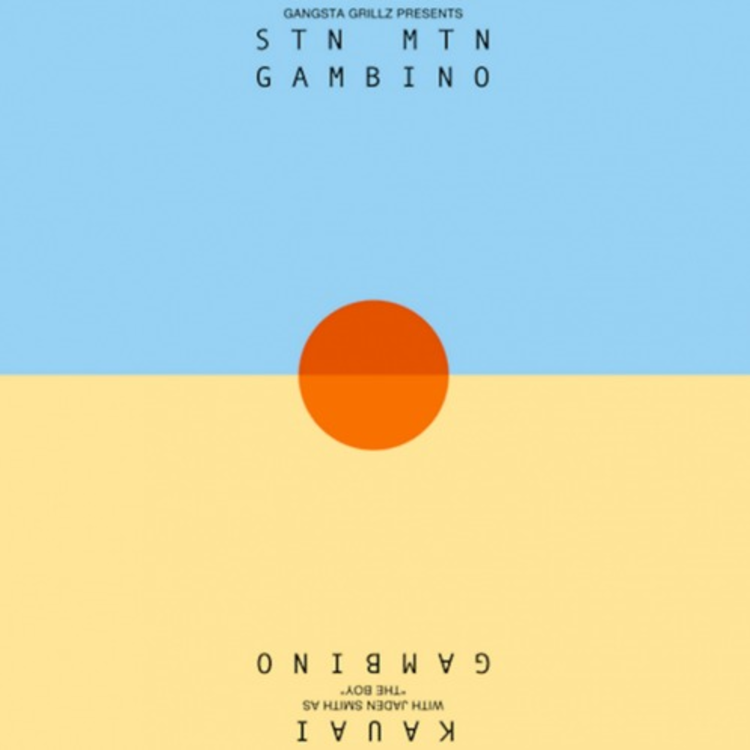 Earlier today, Childish Gambino dropped off the STN MTN mixtape, the first part of a joint mixtape/EP drop he planned for today. The other part, the KAUAI EP, hasn't arrived on iTunes yet, but a track from it just surfaced on SoundCloud. "The Palisades" is a funky track that features the duo Christian Rich, who also produced the EP cut. Clearly going in a different direction than the Gangsta Grillz tape, Donald Glover opts for a poppier R&B sound on "The Palisades." A sun-kissed, California-esque track that recalls Frank Ocean at his funkier moments ("Sweet Life," "Songs For Women"), this song is Gambino at his finest. If we could be together, would that make you happy?